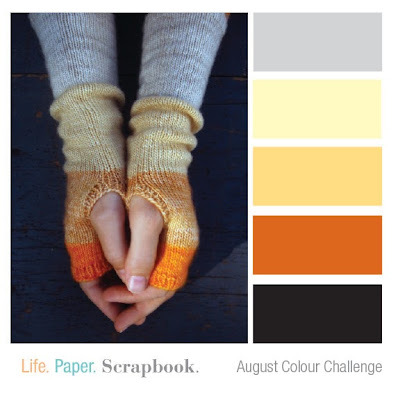 Here's their August color challenge -- join us and create something fabulous! 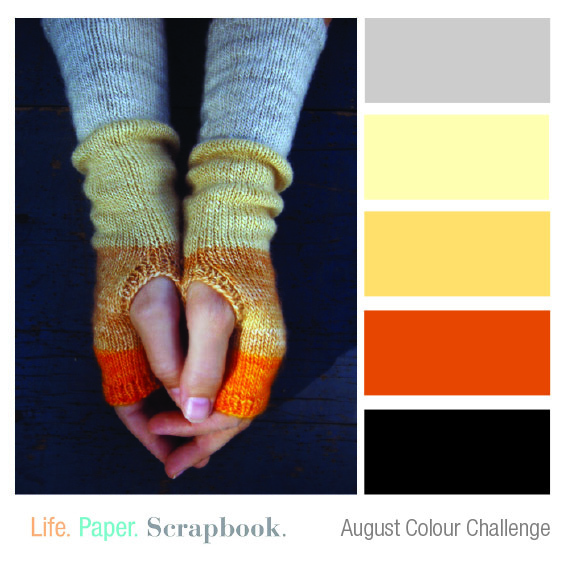 I hope you'll join us over at Life.Paper.Scrapbook for this month's color challenge! 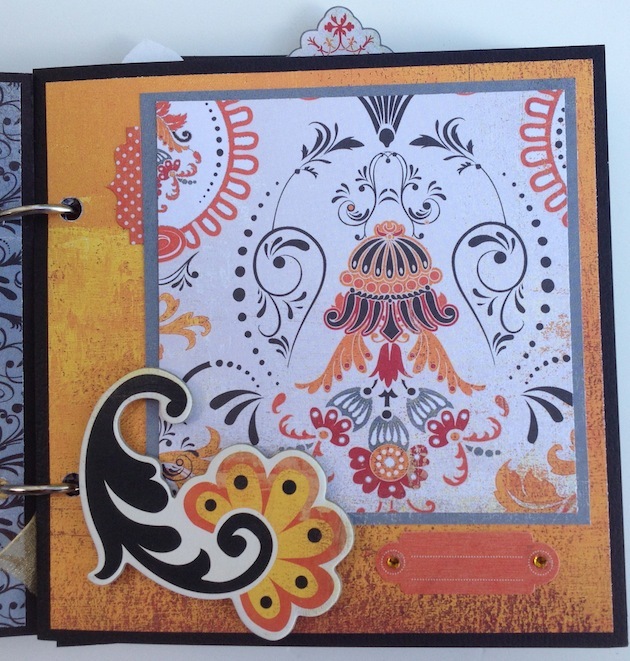 Link up your project on their site for a chance to win! 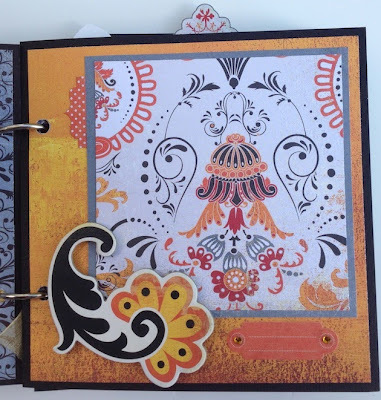 Not only are the covers and pages of this mini album chipboard, but several of the elements throughout the album are chipboard as well. 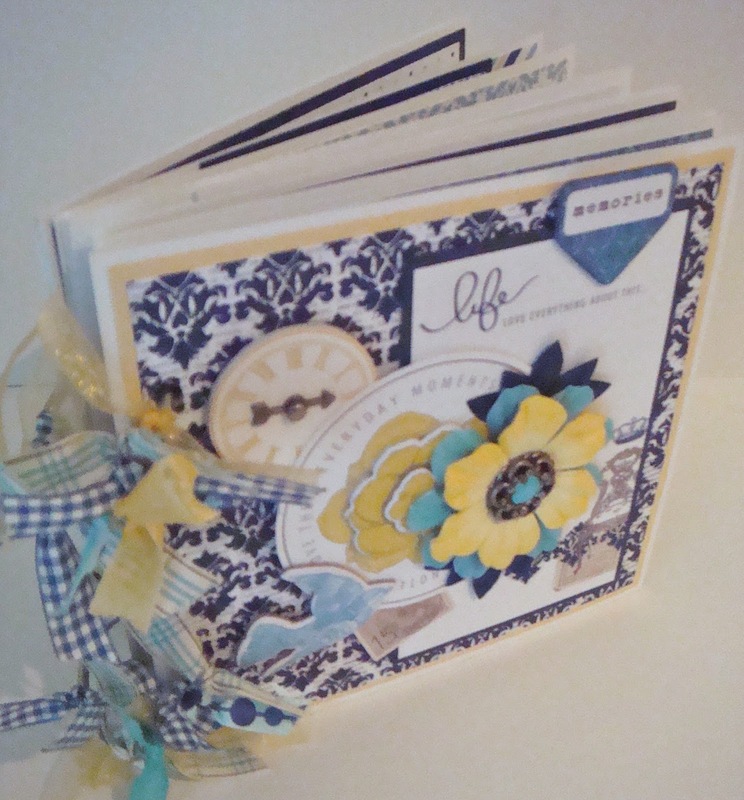 Love doing mini chipboard albums. Looking for great ideas for the albums that I am donating to the Daughter and Father Ball next year at the Ritz Carlton. Thanks Traci for the help!